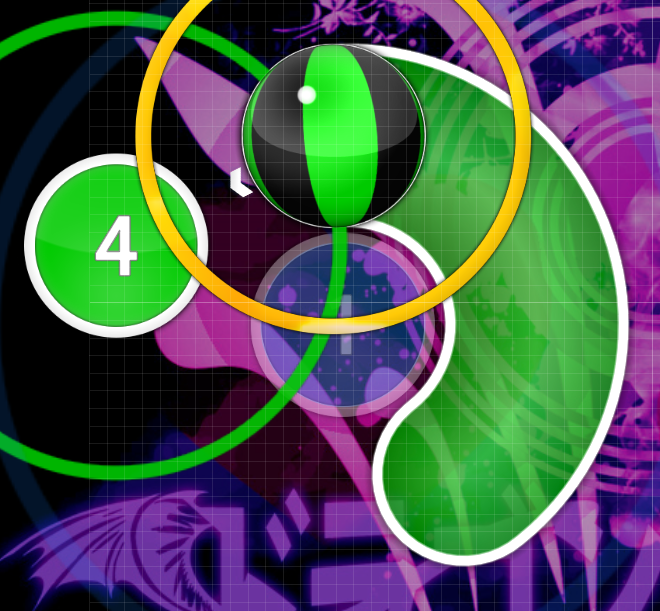 DragonForce - Trail of Broken Hearts · forums · community | osu! 03:43:440 (1,2,3,4) - tbh this rhythm is hard to catch because the spacing is kinda confusing compared to the rhythm across the song. try a reverse slider instead from 03:44:268 - to emphasizing the blue tick sound ? 03:52:544 - should be drum clap Yep! Thx for mod and waiting for GD! Hi, just a random modder. 00:26:475 (1) - Would this be better if you map the vocals and piano-only beat seperately so that the players could feel the vocals more than just mixing it with a reversed slider. In short, try this rhythm for mapping the vocals differently. 00:39:716 (1) - Same applies here, for consistency. If you apply the earlier suggestion. 00:52:958 (1) - Don't really recommend a 1/2 slider while you didn't do anything like this in this section. If you wanted, to emphasize the strong vocals, how about trying the rhythm here. That rhythm removes the 1/2 slider and also emphasize the vocals at 00:53:785 - by making some kind of stop. 01:02:889 (3) - Not gonna emphasize this with some way? The vocals is far stronger than 00:53:785 - . 01:06:199 - I would expect a spinner here rather than just a single note as there's a long vocals here, and also a strong one. 01:11:165 (1,2,3,4) - Rhythm density is less dense when the song goes more intense than the part before. Consider making the rhythm denser. Maybe you can make it consistent with 01:24:406 (1,2,3,4) - in terms of rhythmings. 02:13:647 - Shouldn't this also be mapped too as you mapped 02:00:406 (5) - before? Same applies to other section like 05:25:647 - and 03:29:785 - . 02:07:440 (1,2,3,4) - Seems pretty random in terms of patterning compared to 03:23:578 (1,2,3,4) - . Consider making them consistent each other in terms of patterning. 04:31:440 (1,2) - I don't think that variation works here, as there're still drums this section but you didn't map it similarly to 04:25:647 (2) - . I'd recommend making those two consistent. 04:11:578 - Just from here, the rhythmings like 03:59:164 (1) - for the drums just vanish even though those drums plays pretty consistently. 01:11:165 - Shouldn't this be louder in volume from the section before? - 01:50:889 (1) - 03:07:027 (1) - add finish? - 03:53:371 (4,1) - how about switching nc? aa and i agree with modders about 03:43:440 (1,2,3,4) - 04:51:302 (1,2,3,4) - to change rhythm, gaia examples are good though! 00:26:475 (1) - Would this be better if you map the vocals and piano-only beat seperately so that the players could feel the vocals more than just mixing it with a reversed slider. In short, try this rhythm for mapping the vocals differently. Good! - u could add a purple color to combos, would fit with background u have https://puu.sh/v9nFO/caafca8957.png Nice, thanks! - 03:53:371 (4) - i hear crash sound, probably use finish here too Ok! my biggest concern are the rhythm choice you used (the bold one), which I believe you need to rework on it. 01:31:027 (1) - честно говоря, на этом слайдере уже начало надоедать, что они все одинаковые. всё-таки слишком много ctrl-c ctrl-v в этой карте. надо было делать больше разнообразия и не вставлять подряд 4-5 скопированных слайдеров. 03:07:440 - та же штука про брейк. но я сам не уверен, что брейки там нужны. 02:17:371 (4) - missing whistle? 00:16:544 (4) - The slider head is snapped to a one melody and the tail to a different one, this doesn't fit the song at all. 00:59:578 (5) - you're missing a NC here. 01:11:165 (1) - starting on instruments and ignoring the vocals at the next white tick, doesn't makes much sense rhythmically talking, since you're following vocals in the later objects. 02:33:509 - this beats should be mapped imo, there are a lot of similar ones being ignored. 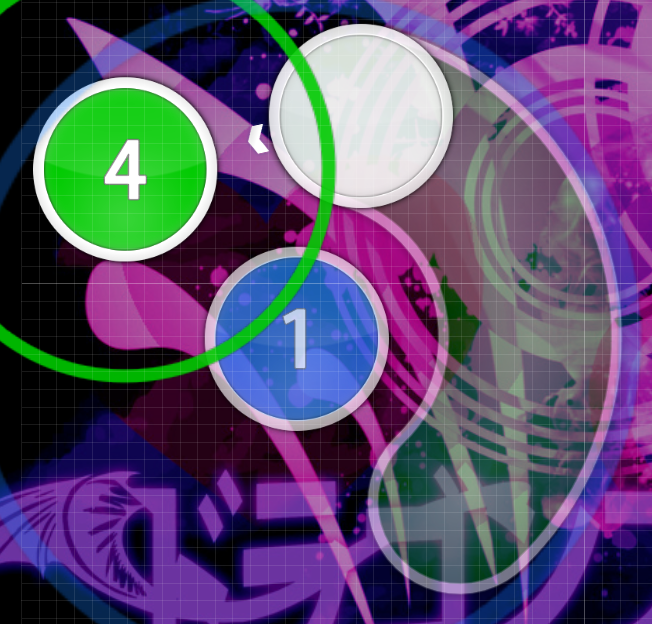 03:53:785 (2) - after the repeat the slider is mapped to a totally different rhythm, 2 sliders probably would work a lot better than your current one. 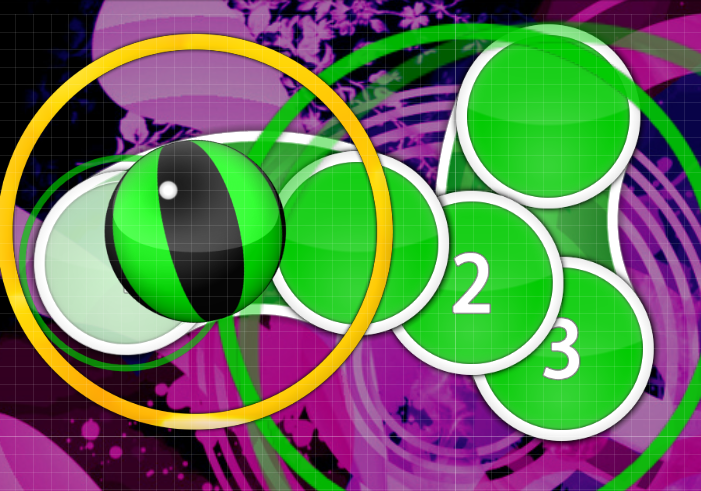 03:56:682 (3) - ending sliders on super strong beats also doesn't make sense at all. 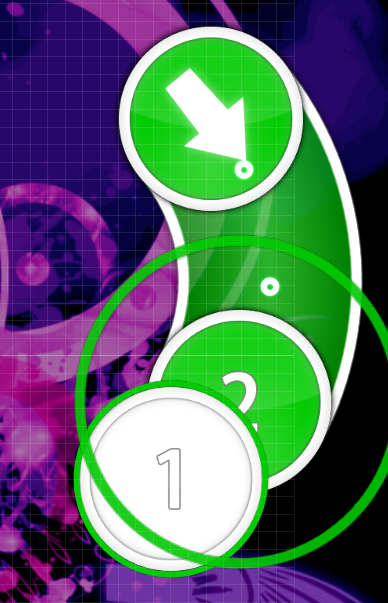 I won't nominate this, the songs offer you more than 1/1s and some 1/2s, you could express it better (I still have bad feelings about monstrata one lol), this is actually an awesome song, the map on the other side is too simple, tbh you can paste it in other song and it would fit it.